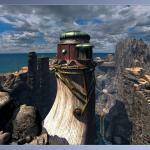 Hulu Buys TV Series Based On Myst One of the most iconic games of the CD-ROM era was Myst, a point-and-click exploration title where you slowly wandered around prerendered scenery. It might bore people today, but it was cutting-edge and fascinating when CGI was new and rare. Remember, these were the days when the girl from Jurassic Park would find a CD-ROM screen more exciting than an island full of living dinosaurs. 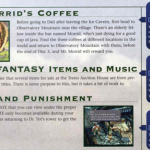 Old Final Fantasy Strategy Guides To Be Reprinted — And Fixed Remember the 90’s when strategy guides were hot business, even though most people technically had access to the Internet by that point and could get guides from GameFAQS for free? Pepperidge Farm remembers. And so does Prima Guides. 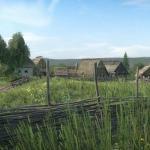 New Kingdom Come: Deliverance Screenshots New screens from upcoming RPG Kingdom Come: Deliverance have now been released. The game’s developer, Warhorse Studios, is trying to create something completely different: meaning a medieval RPG (set in middle-ages Europe, circa 1403) that has no fantasy elements whatsoever. As for how such a game will play, they want to make it a mix of influences including Skyrim, The Witcher and Red Dead Redemption, though they’ve also mentioned Braveheart as an inspiration. There will be battles, there will be leveling up. But no out-there monsters and no spells — none. 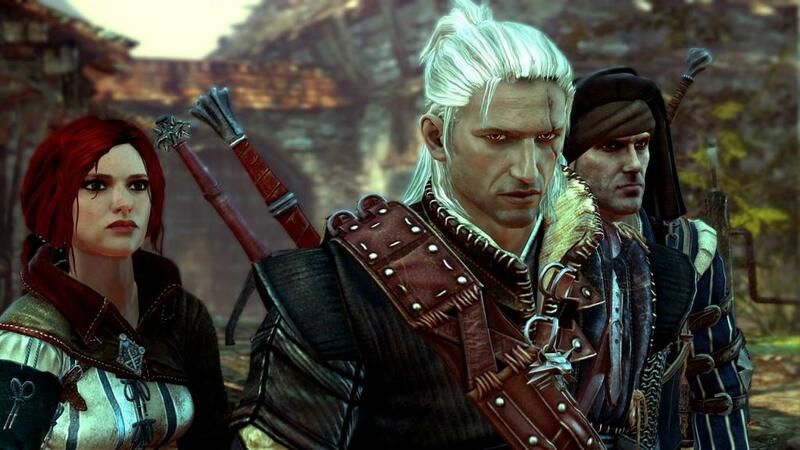 If there’s a Witcher, he won’t Witch. The PSP Will Die When JRPGs Say It Will Sony’s PlayStation Portable, a piece of tech that was sleek in the early 2000’s (and still looks good if you ask me, even though its battery is horribly bulky by modern standards), is still getting games, thanks to the niche market of obscure translated JRPGs. They are all digital releases, so the expenses involved are just licensing and translation, but still. Now there are two new RPGs heading to PSP. Old to Japan, but new to us. Final Fantasy XV Director Addresses Complaints Last month, when the Final Fantasy XV demo was released, Square-Enix asked for feedback from players, to see if there was anything they felt needed improvement. Now they’ve brought forth Final Fantasy XV director Hajime Tabata and marketing manager Akio Ofuji to address the most common concerns they heard. 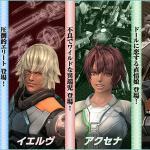 Xenoblade Chronicles X Will Get A Load Of DLC The Japanese gamer citizenry will get their hands on Xenoblade Chronicles X tomorrow, April 29. As I write this, in fact, it should be April 29 over there already. And on the heels of that release, Nintendo has revealed their DLC plans for the game, which as as massive as the environments themselves. Top Revelations From The Xenoblade Chronicles Livestream This morning Nintendo broadcasted a new Direct specifically about Xenoblade Chronicles X. It mostly consisting of live gameplay from the Treehouse, but a boatload of new info about the game was revealed both in the video and the conversation that followed. 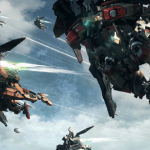 Next Nintendo Direct Covers Xenoblade Chronicles X Nintendo has announced that a new Nintendo Direct will be broadcasting tomorrow, and this one will be all about Xenoblade Chronicles X. 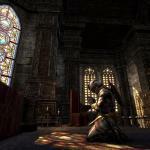 Console Beta For Elder Scrolls Online Starts Tomorrow Originally released for PC precisely one year ago, The Elder Scrolls Online is about to strike the current-gen console market with Tamriel Unlimited, which will carry this subtitle because it’ll have no subscription fee. 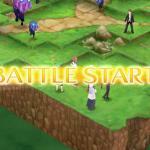 Developer Bethseda is now gathering players to test out the game in a special beta version. 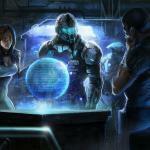 Mass Effect 4 Details Leaked A number of details pertaining to Bioware’s upcoming Mass Effect 4 was leaked from a survey on their website and has now been circulating the Net. While its authenticity has yet to be 100% confirmed, here is some of what it’s telling about the game, and I hope much of it is true, because it sounds impressive…. First thing, Shepard will not be returning and the new Mass Effect trilogy will revolve around a different character…but this much we knew already. The new character will be a “pathfinder” explorer, searching for a new home for the human race.